UH OH! BETTER CALL ABC! A Dishwasher Repair Company in West Hartford that provides quality service is here for all of your dishwasher repair needs. Dishwashers are one of the most common appliances to break as you will see in our Home Appliance Service FAQ. It't too bad that a broken dish washer isn't nearly as easy or enjoyable to fix as a broken refrigerator or dryer. Dishwashers and Ranges are the appliance repairs that I personally dislike, to be quite honest. It is difficult because you must get in a pretty uncomfortable position to see what you are doing when you want to find out the problem. This isn't easy for someone who is tall! Also, you have to be super careful not to put weight on the door or it will snap! 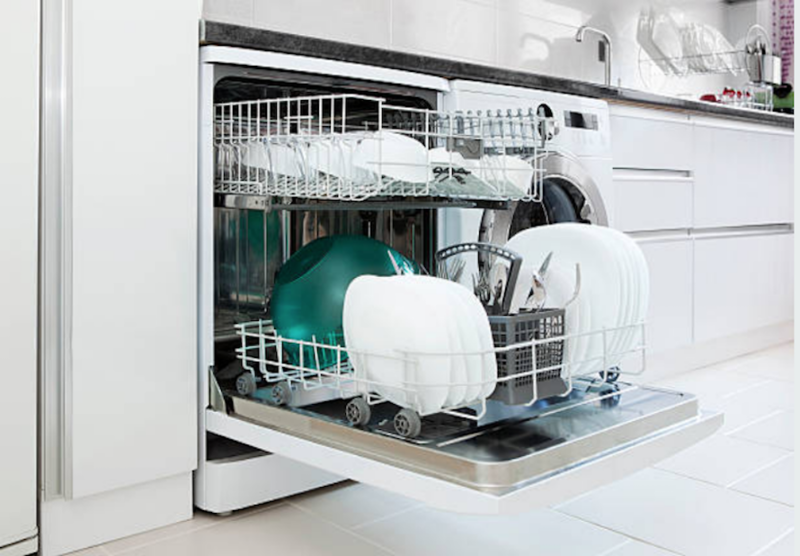 A circuit breaker issue or a wheel off the track are usually the culprits behind a broken dishwasher. I'm sure you'll get why you want to avoid a dishwasher repair based on my last paragraph of text. It's not that the West Hartford Appliance Pros don't love repairing your broken appliances, but we are just trying to prevent these issues beforehand! 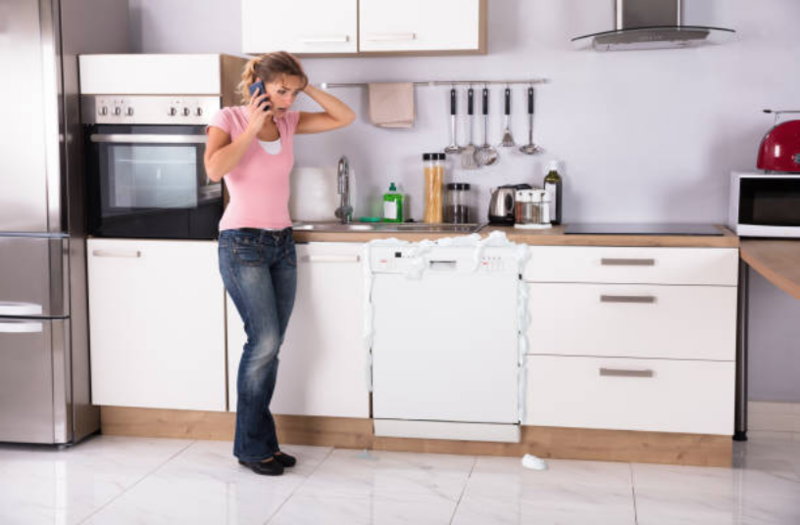 As a trusted Appliance Repair Company we usually have our customers watching us in a way that seems like they may be able to repair the broken appliance on their own. Since a broken dishwasher looks deceivingly easy to repair, we strongly advise against trying to DIY. ​The key to keeping your dishwasher running smoothly is to simply run it through an empty cycle (free from any dishes) 1x a month! True, it is unbelievably simple, but this really does work to prevent issues!